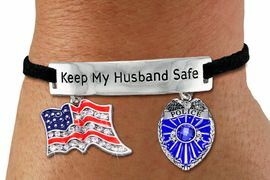 Have Questions, Need Info, Call Monday - Friday 9:00 a.m. - 5:30 p.m. Central. 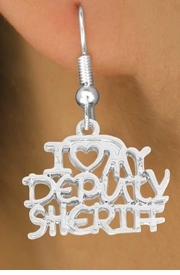 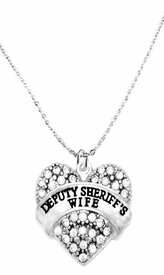 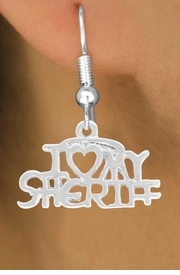 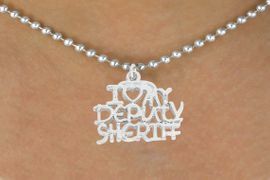 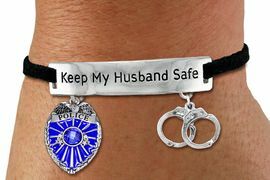 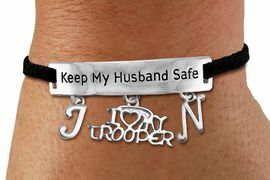 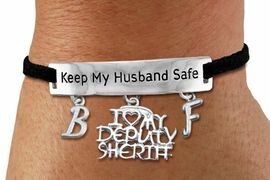 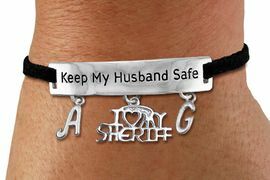 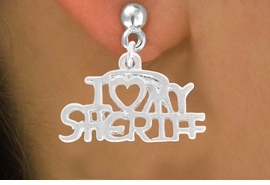 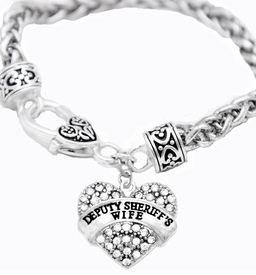 "DEPUTY SHERIFF'S WIFE" EXCLUSIVELY OURS!! 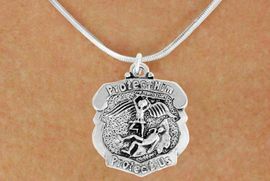 NICKEL, LEAD & CADMIUM FREE!! 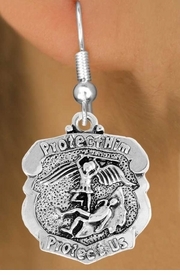 LEAD, CADMIUM & NICKEL FREE!! 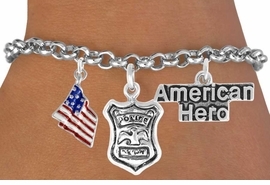 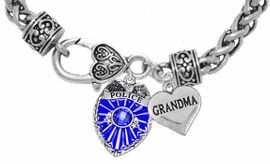 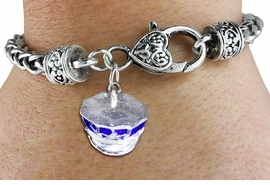 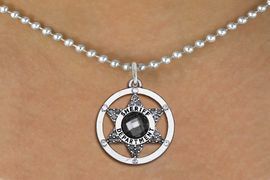 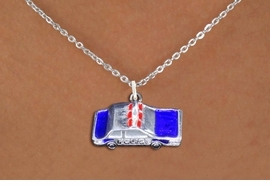 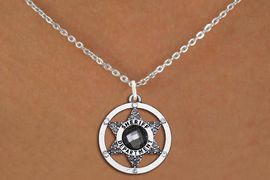 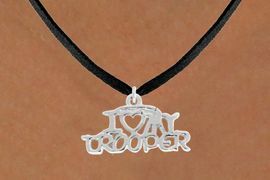 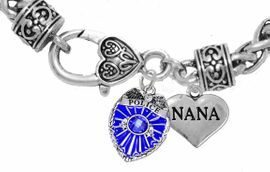 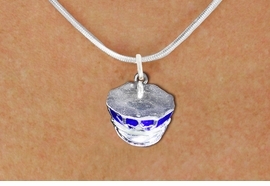 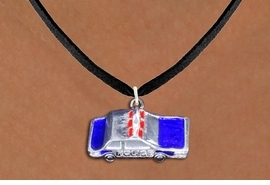 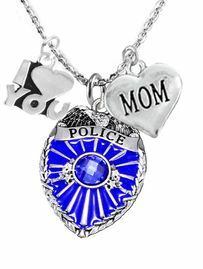 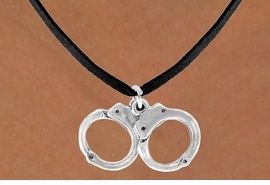 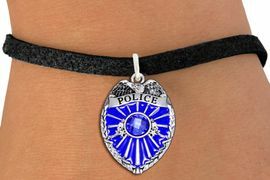 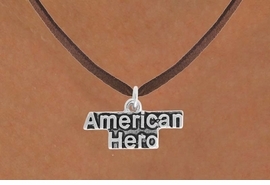 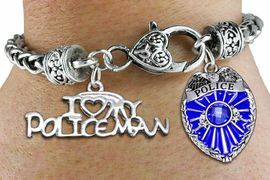 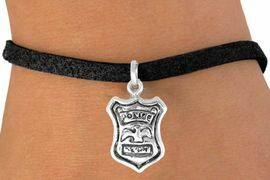 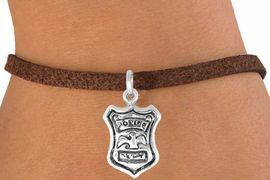 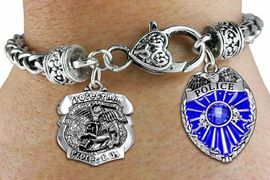 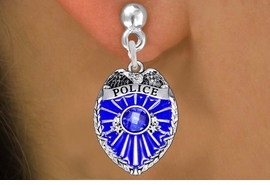 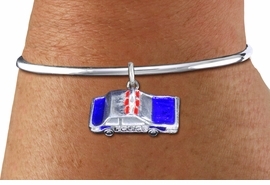 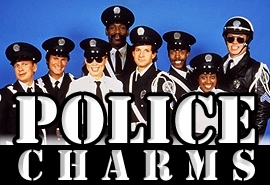 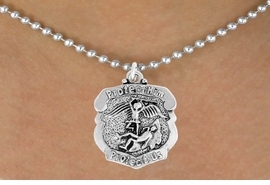 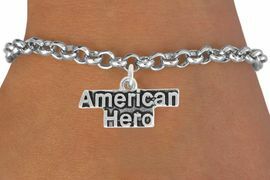 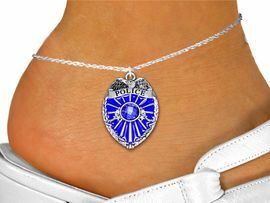 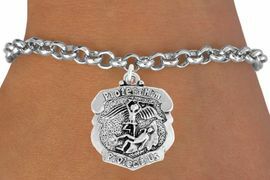 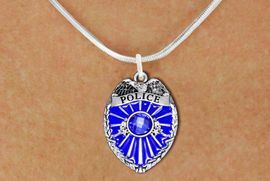 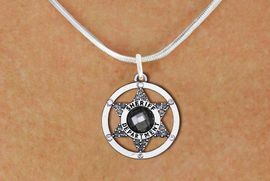 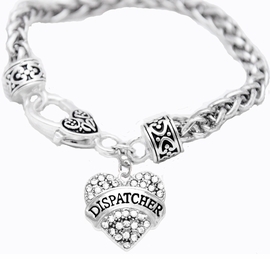 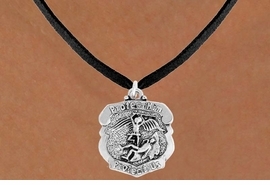 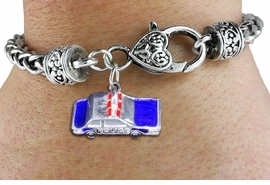 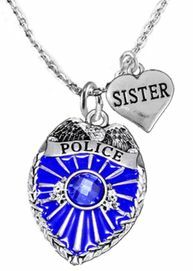 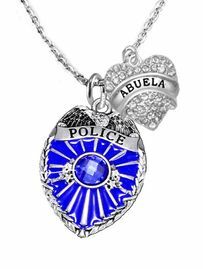 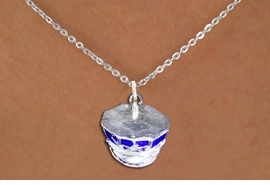 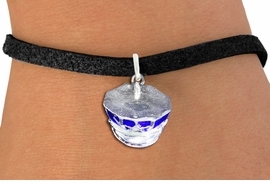 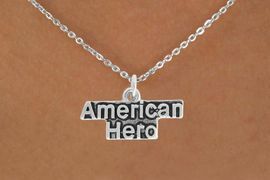 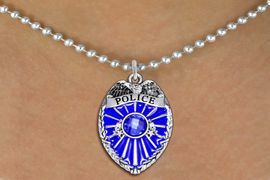 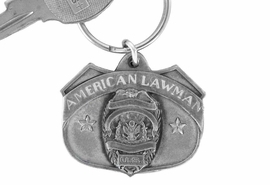 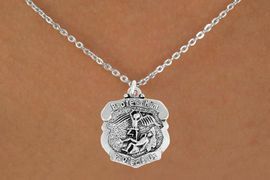 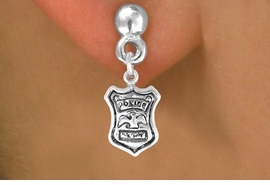 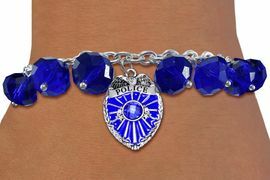 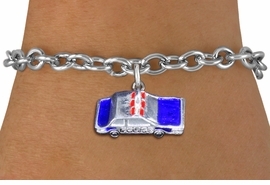 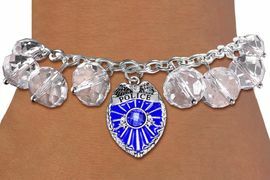 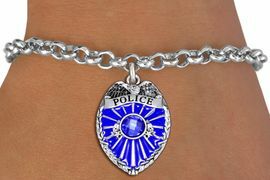 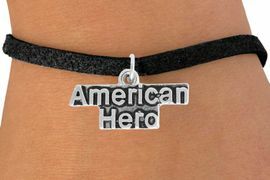 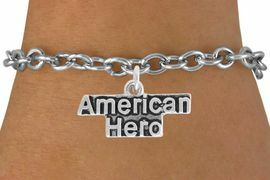 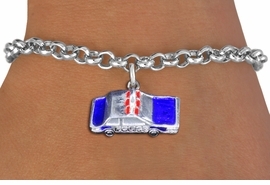 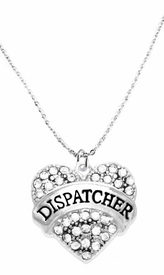 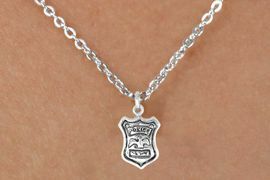 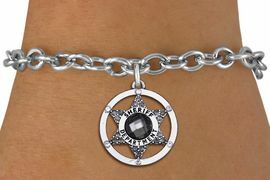 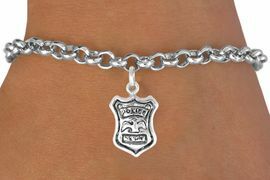 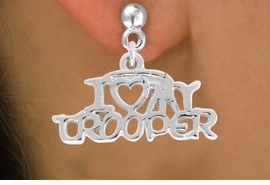 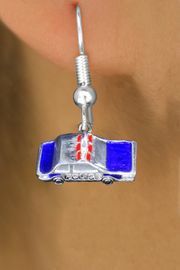 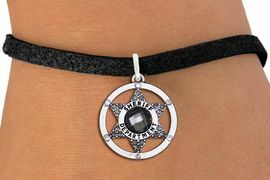 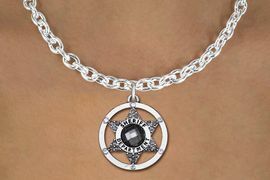 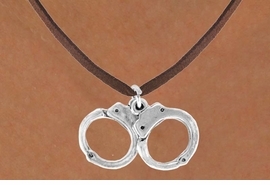 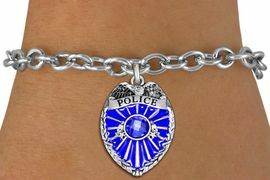 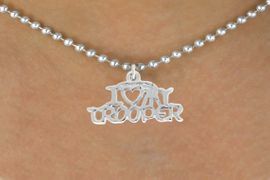 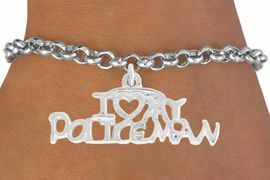 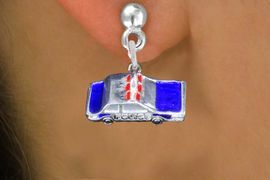 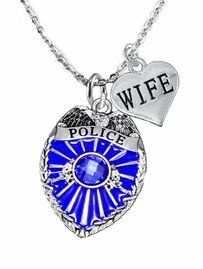 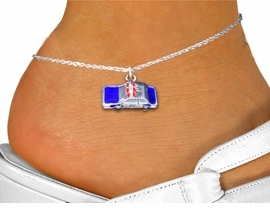 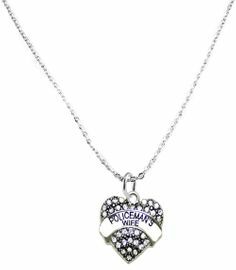 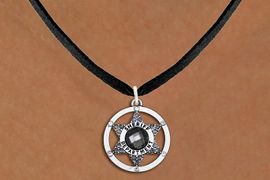 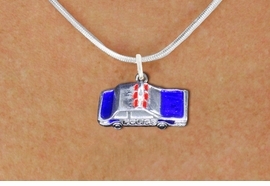 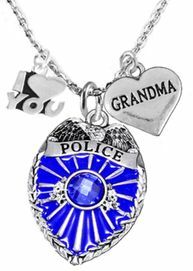 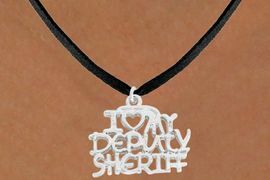 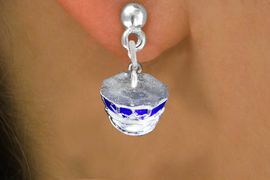 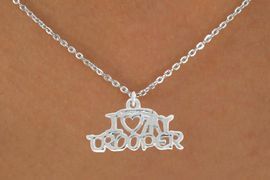 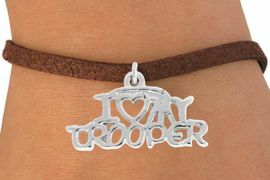 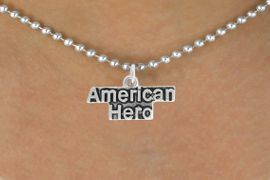 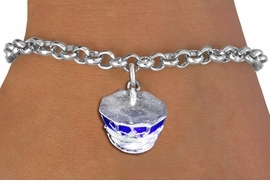 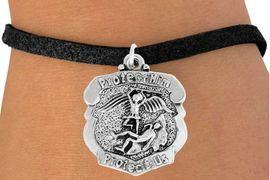 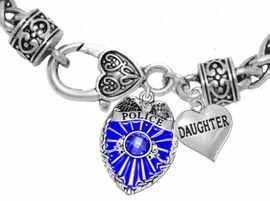 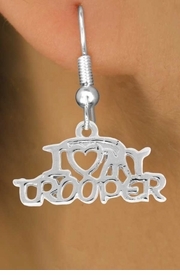 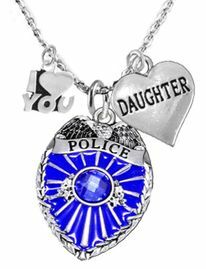 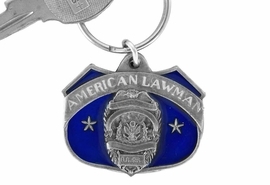 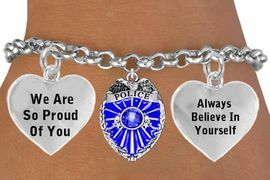 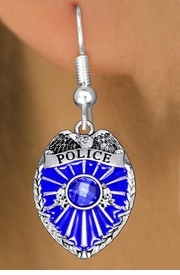 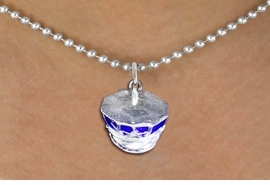 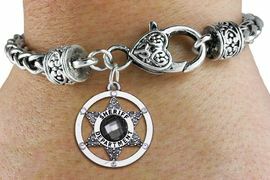 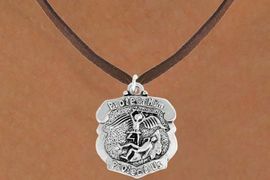 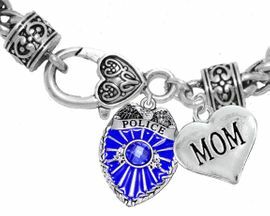 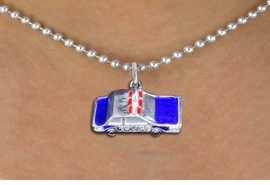 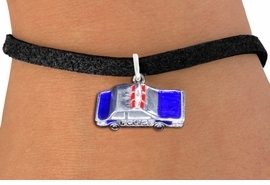 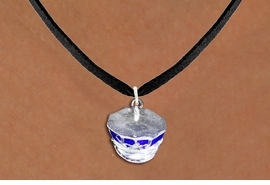 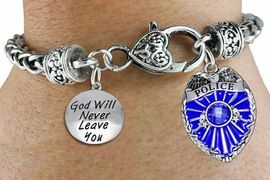 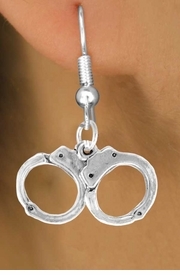 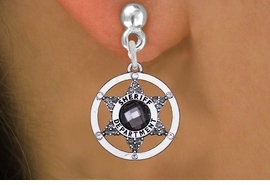 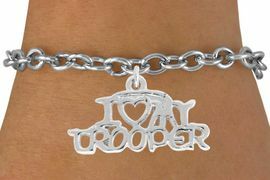 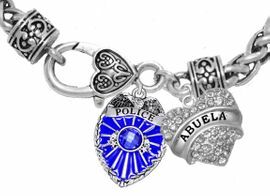 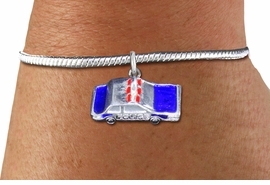 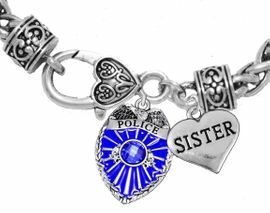 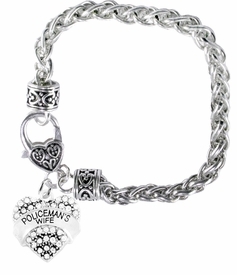 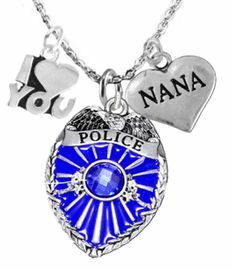 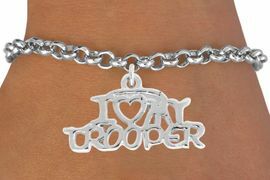 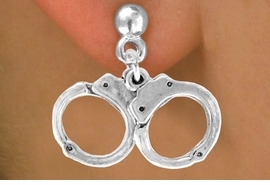 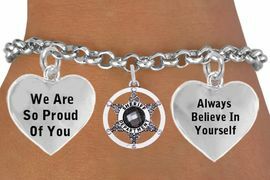 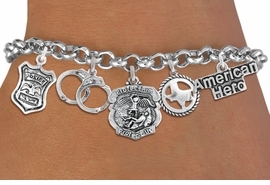 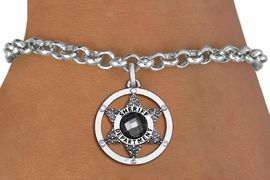 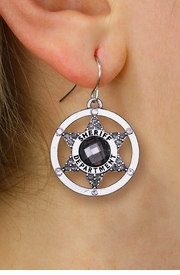 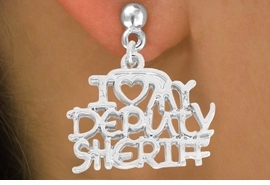 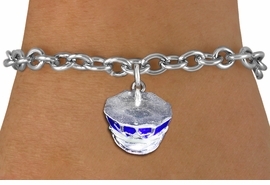 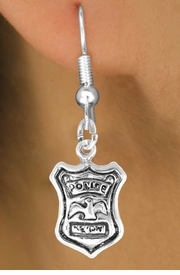 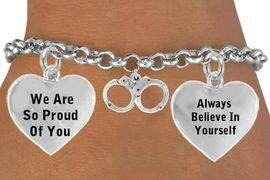 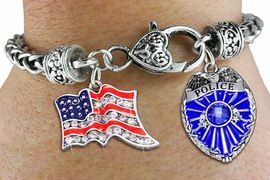 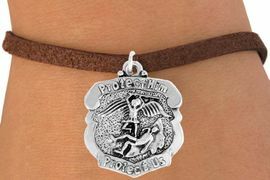 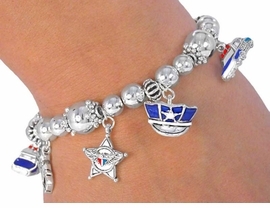 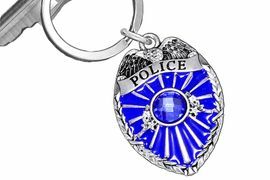 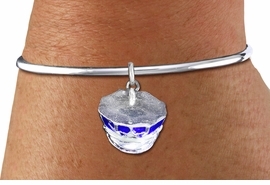 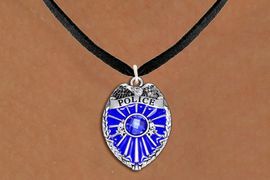 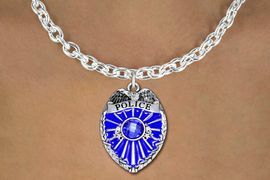 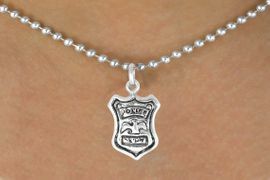 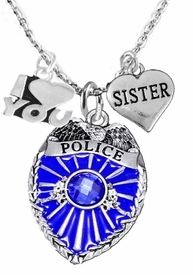 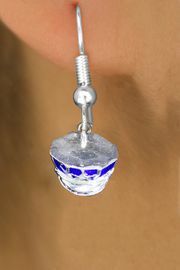 GENUINE " CRYSTAL POLICE BADGE CHARM"
GENUINE " CRYSTAL SHERIFF DEPARTMENT BADGE CHARM "
WHOLESALE SHERIFF DEPT JEWELRY !! 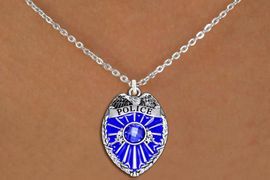 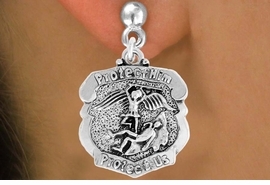 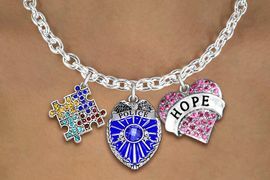 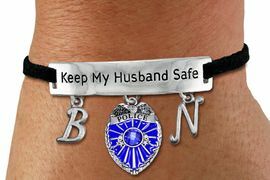 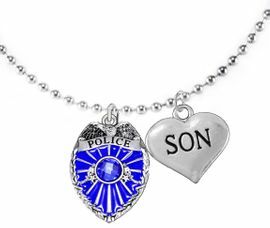 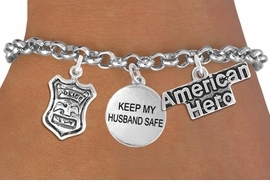 W20248B - CRYSTAL POLICE BADGE, "HOPE"
W20249N - CRYSTAL POLICE BADGE, "HOPE"
SPECIAL "KEEP MY HUSBAND SAFE"
W980SN - "PROTECT HIM PROTECT US"
W980SAK - PROTECT HIM PROTECT US"
W980SB - "PROTECT HIM PROTECT US"
W980SE - PROTECT HIM PROTECT US"